Kenya has a vast abundance of land, resources, and climate variations that allows it to produce different varieties of food and cash crops in its agricultural sector. This industry goes on to employ up to 70% of the Kenyan workforce, while contributing about 80% of the country’s GDP. In the light of the economic output agriculture contributes to the economies of various African nations, the widespread demand and consumption of fruit and vegetable products in fast growing urban and rural areas has made fruit and vegetable farming in Kenya or Africa a lucrative agribusiness to venture into. This opportunity is driving knowledgeable farmers living in Kenya to take advantage of the fast-growing market by either expanding their fruit and vegetable farms or to setup fruit and vegetable farms as one of their agribusiness subsidiaries. What Is Fruit Farming About? Fruit and vegetable farming is the cultivation of fruits and vegetables for human consumption. They can be grown by planting them in hanging baskets and window boxes or sown into dry or moist ground, and are widely consumed in many places around the world. 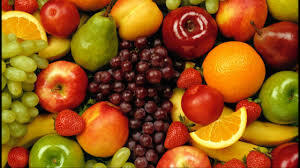 Fruits and vegetables are one the world’s most popular source of food. China is the world’s largest producer of vegetable crops. fruits and vegetable farming is a great source of employment. Some fruits like tomatoes are very high in the carotenoid Lycopene. This means that eating them can lower your risk of cancer. A large amount of the nutrients in potatoes are just below the skin layer. Most vegetables don’t have to be stored in a fridge, but should be kept dark and dry. The Green-Yellow-Orange vegetables are rich sources of vitamin B-complex, vitamin-C, vitamin-A, vitamin K, calcium, magnesium, potassium, iron, and beta-carotene. Fruits and vegetables are nutritious no matter their variant. Fruits and vegetables have a lot of fiber. Some fruits and vegetables contain toxins. Apples give an average human more energy than coffee. Tomatoes are botanically fruits because they have seeds. The skins of most fruits and vegetables are the most nutritious, and so, are better than the actual fruit. Orange peels are healthy because they contain a lot of fiber. Fruits and vegetables have been feeding both humans and animals as far back as history has recorded. They’re highly nutritious and can serve as emergency meals in situations where cooking certain meals may take a long time to complete. Asides just serving as a great source of food, fruits and vegetables are also used in the production of consumer goods like hair dye, olive oil, jam, foot rub, and metal polish. The first step in starting a fruit and vegetable farming business is to decide what type of fruits or vegetables you intend to grow. As earlier stated, there are vast numbers of fruits and vegetables to choose from, and picking the right one or set is critical to growing a successful fruit and vegetable farm. How resistant is this crop to pests and diseases? Is there a large demand for this crop? What are the risks of growing this crop? Where and how will the fruits and vegetables be sold? What volume of this crop should I first produce? When you’ve answered the questions to the best of your knowledge and are satisfied with the preliminary results your fruit or vegetable crop of choice may fetch you, you can go ahead to start a fruit or vegetable farming business in that regard. Every fruit and/or vegetable crop has the best type of soil or conditions in which it can grow, and your second job as a farmer is to choose the best farmland that’s suitable for the fruits and vegetables you’ve decided to grow. Mix a soilless mix and a balanced manure that contains equal percentages of nitrogen, phosphorus and potassium with the soil. Soilless mixes are sterile and will help rid the soil of weed and diseases, and provide great drainage for the vegetables. Next, separate each vegetable per container and plant the seeds at the correct depth. Also ensure there’s enough spacing between the plants. Water the plants carefully, at least once a day to keep the soil moist, and re-fertilize the soil when the plants begin to grow. After a couple of months, depending on which type of fruit and vegetable farming business you ventured into, the next step is to harvest your crops, keep them in optimal storage locations, and sell them through your supply chain network. Inaccessible credit due to tough conditions. Expensive for manually irrigated and controlled environment. Lack of post-harvesting preservation skills. High prices of farm inputs. Choice of variety to use. Fruit and vegetable farming in Kenya or Africa, is one agricultural sector with a lot of highly profitable sub-sectors. Whether you choose to focus on growing a fruit or vegetable, there’s an abundant market for the products, both locally in the country and for exportation to many parts of the world. 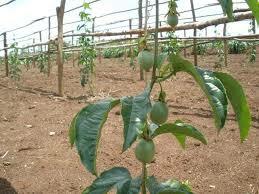 Passion-fruit farming could be an extremely remunerative enterprise in Kenya with high and regular income. 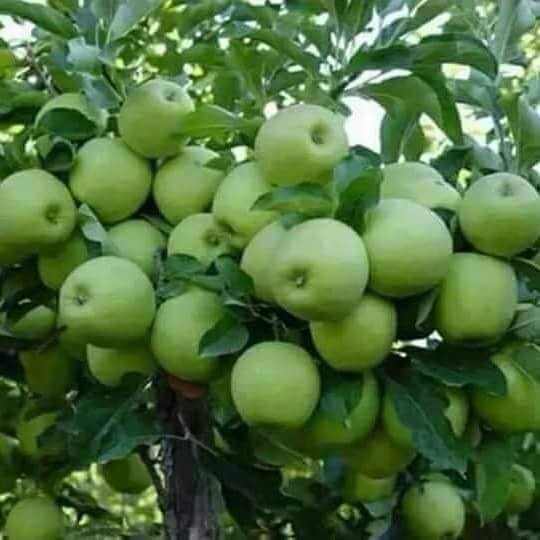 It is one of the biggest fruit exported by Kenya. The local market demand is also quite high. The crop is pliable to a good agro-ecological zone from low lands to the highlands. The demand for the fruit on every export and domestic market keeps on growing. Large quantities of passion fruits are eaten raw locally and at constant time, they’re conjointly exported. East Africa could be a massive provider of recent purple passion fruits to the export market followed by Brazil, Colombia, Zambia and Rhodesia; of that the U.K is that the largest customer. Different exporters embrace Holland, France, United Arab Emirates, German and Belgium. There are 2 kinds of Passion fruits wide fully grown in Kenya; Yellow and purple. Purple varieties do well at higher altitudes than the yellow varieties. Yellow varieties, on the other hand, tend to yield higher and are resistant against diseases. The purple selection is acidic, varies in style and appetizing with intense aromatic scent and spherical in form. The yellow Passion-fruit is larger, with similar style however presumably less aromatic, additional acidic and is also spherical in shape. The fruit will be eaten raw or consumed when extracting the pulp and making juice. The juice is used during a kind of product and the pulp could also be superimposed to completely different dishes. A good vary of cosmetic product and food flavors are derived from the fruit that’s made in Vitamins A and C and carotene. Most Kenyan farmers have the concern of attempting out some new crop as they’re not perpetually positive of the quantity of profits or losses to be incurred within the whole method. Reality is that, in passion-fruit farming, yields of over 15-20 tonnes are possible. In one year, a farmer might earn up to Sh1 million per acre as compared to 35,000-60,000 shillings earned from wheat or maize farming. A ¼ acre can grow about 350 passion plants or more. One plant with good care can produce 10–15 kg of fruits in a year. Passion fruits sell for Ksh40–100/kg while grade 1 for export can go for around Ksh70–100/kg. 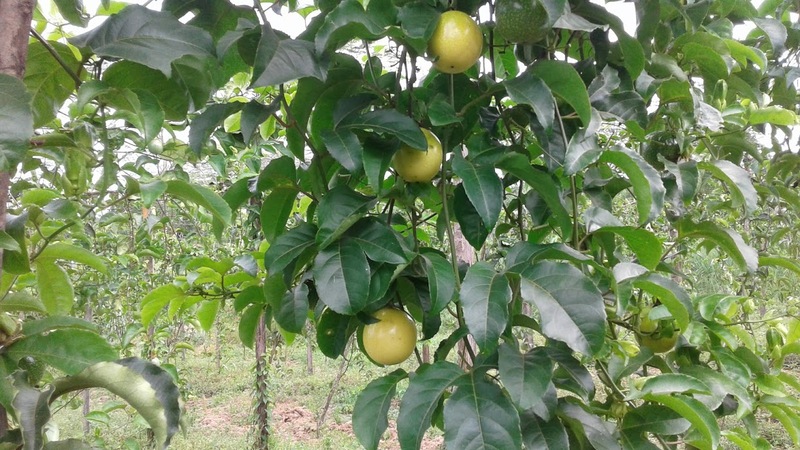 Passion fruit farming has become popular in Kenya, for example the North rift farmers are moving away from maize to passion which has better returns, cheaper to maintain and ready market going as far as Uganda. The passion plant is a climber; this means there can be creative ways of maximizing on the little space you have. It is concerning time that additional farmers are venturing into passion-fruit farming. This can be one area that with no doubt, one is in a position to reap huge throughout harvest season. Kenya has discovered a replacement marvel fruit. The pomegranate fruit. Pomegranate fruit in Kenya is a red fruit with a tricky outer bark like layer that originated from Persia. Pomegranate fruit may be a variety of fruit found on several people`s fences in Kenya and possibly devoured by birds however not any longer once this breakthrough. Pomegranate fruit has several tiny seeds lined by a skin that seems like a tree bark. Folks in Kenya sometimes chew the seeds of pomegranate fruit or simply create juice with them. Nutritionists in Kenya recommends that one ought to eat the pomegranate fruit seeds once a year and the freshest and juice since this is often very useful. One may sprinkle the pomegranate seeds on a salad. Research in Kenya shows that that pomegranate fruit will increase the amount of oxygen within the body notably within the heart. Pomegranate fruit in Kenya conjointly helps to fight impotency among men in Kenya, and it conjointly fights inflammatory disease (ageing of bones). Pomegranates in Kenya are packed with antioxidants adequate to those in tea or wine. Pomegranate fruits in Kenya are loaded with vitamin C and minerals like Zinc. 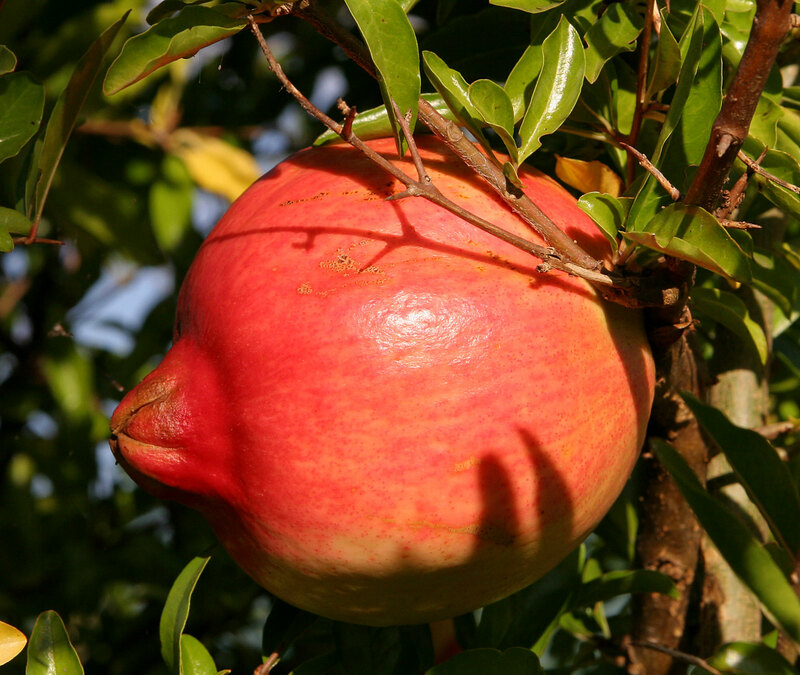 The Pomegranate fruit has punicalagins, a compound within the fruit. Through analysis in Kenya, it’s been tested to cut back vital sign and reduces heart blockages (atherosclerosis). The punicalagins compound found in pomegranate fruits conjointly reduces cancer occurrences in Kenya. A few farmers in Kenya are actively practicing pomegranate fruits variety farming. For instance, in Murang`a, there’s a corporation known as the Murang`a County healthful Plants Initiative that’s committed to giving recommendation to farmers and purchasers in pomegranate fruits. Pomegranate trees in Kenya sometimes grow in tropical areas, and they conjointly grow in cold areas, however they must be protected against extreme cold and frost. 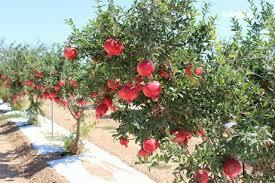 However, pomegranate trees in Kenya like the sun. This pomegranate may be a notably thorny plant with tiny waxy leaves and it’s a hardy plant. They can do best in any area in Kenya whether arid or semi-arid. High temperatures tend to boost the flavor of the fruit. 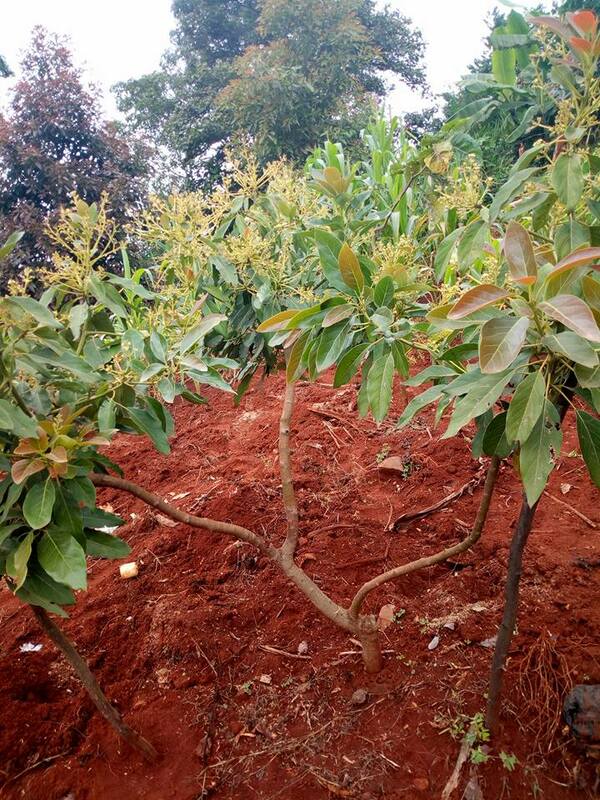 This Pomegranate plant in Kenya will do well in clay, sand, silt and gravel soils. Pomegranate farmers in Kenya may place plant food on the plant to extend production and fruit count. One pomegranate fruit in Kenya retails at about kshs150 to kshs 300. The pomegranate fruits are terribly expensive in Kenya, and as long as one tree produces a mean of twenty-five fruits per season, this is often a really viable venture in Kenya. This pomegranate fruit farming in Kenya may be a possible plan, since one doesn’t require plenty of area per tree and if well taken care of, the fruits are going to be massive. The pomegranate farming has taken root in Kenya, and the public are suggested to consider the farming as a supply of financial gain and a tool of assuaging poorness in most areas of Kenya. Farming may be a terribly spirited business in Kenya and people in United Nations agency invest their time, energy and cash on that, and they are smiling all the way to the bank. Folks in Kenya are appallingly health aware during this day and age, and if one would center their tiny scale or giant scale business in Kenya here, it’s a distinct segment. Well those that have started the Pomegranate farming in Kenya claim that it’s not capital intensive since all you wish to try to do is get the seed or cuttings of pomegranate, plant it and pay attention of it, and in a very few months the returns are huge. For more information, Kindly contact us or visit our offices. Today if you go to any major supermarket in Kenya and head straight to fruits shelves, you will come across a fruit that is not common in our homesteads, “Pomegranate”. This is a fruit that has taken the whole world by storm. Slowly but steadily, pomegranates are attracting interest, now that consumers worldwide see the pomegranate as a “super fruit” due to its high nutritional value and health benefits. It has gone from being a fruit that is difficult to eat to a highly sought after super fruit. The major markets for pomegranate are Europe, the United States and Canada, followed by India, Malaysia, Japan and the United Arab Emirates, among others. In these markets, the popularity of this fruit has re-surged in the last ten years and demand has increased, due to greater interest among consumers in purchasing healthy, nutritious products. In addition to greater demand for pomegranates as fresh fruit, there is growing interest at the international level on the part of the food, pharmaceutical and cosmetic industries in including pomegranate on their lists of ingredients because of its nutritional value, bright color, sweet and sour flavor, and health properties. This accounts for part of the great popularity these products are gaining on the market. Due to the foregoing, growth expectations for the pomegranate market are encouraging, since the market is demanding – and is expected to continue to demand – an increasing amount of “super fruits” because of their health and beauty benefits, which pomegranates offer in abundance. The markets that now have good prospects for increasing their consumption of pomegranate, and thus represent an opportunity for both established and emerging exporters, are the European markets, especially Germany, and the United States. Pomegranate is a red fruit with a tough outer layer. It is an original native of the Persian people and it is also one of the oldest known fruits. 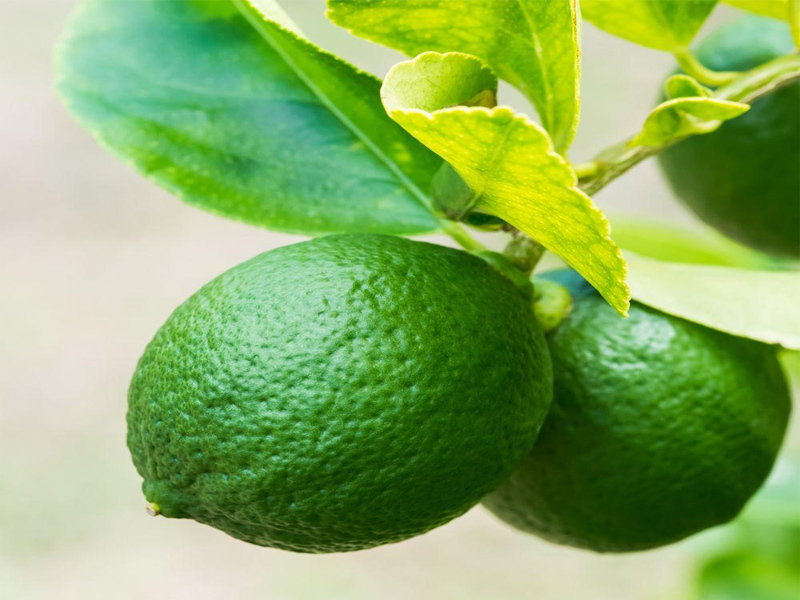 The fruit started to shine in the lime light of healthy fruits when it was discovered by scientists that it carried more health benefits compared to other fruits in its category. South Africa is a major producer of pomegranate in Africa. Kenyan small-scale farmers have also ventured in the business especially in Kisumu where they find it as a real savior in terms of economy. Pomegranate fruit trades for more than Ksh 100. Although the fruit is fleshy, only the juice and seeds are edible. A glass of pomegranate juice is said to have more antioxidants than red wine, cranberries, green tea, and blueberries. The health benefits of pomegranates are innumerable and what makes them special is that apart from being healthy, pomegranates are delicious too. Pomegranates have anti-oxidant, anti-viral, and anti-tumor properties and are said to be a good source of vitamins, especially vitamin A, C, and E, as well as folic acid. This amazing fruit consists of three times as many antioxidants as both wine or green tea. WONDERING WHAT POMEGRANATES ARE GOOD FOR? They are so useful in maintaining effective and healthy blood circulation, that several doctors suggest eating pomegranates to regain strength after a long illness. Pomegranates have been traditionally used for clearing up the skin and reducing inflammation as well as for the treatment of sore throats. Other health benefits include being a great cure for heart-related problems, stomach disorders, cancer, dental problems, osteoarthritis, anemia, and diabetes. 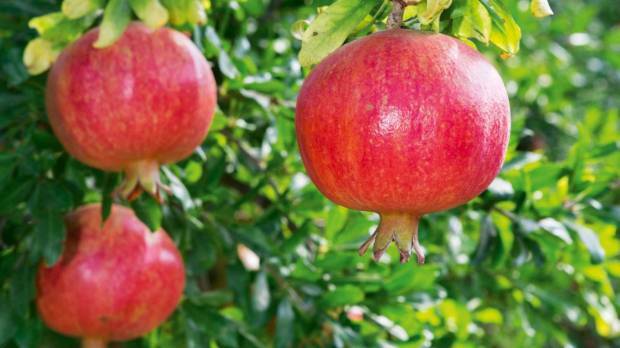 The amazing health benefits of pomegranates can be enjoyed by consuming them in several ways. You can take them in the form of a juice or you can eat the seeds, syrup, paste, nectar or concentrate. Pomegranate syrups are used for treating damaged cartilage and they also protect babies from brain damage incurred during birth. Pomegranates help our body in many ways from curing stomach problems to improving erectile dysfunctions and many more. Let us explore some more benefits in detail. Cure Stomach Disorders – Pomegranate peel, bark, and leaves are used to calm stomach disorders or diarrhea caused by any kind of digestive problems. Drinking tea made from the leaves of these fruits also helps in curing digestive problems. Pomegranate juice is also used for reducing problems like dysentery and cholera. Reduce Heart Problems – A regular intake of pomegranate juice can maintain a good flow of the blood in the body. Because of this property, it subsequently decreases the risk of heart attack and stroke. The antioxidant components in this fruit help to keep bad cholesterol from accumulating and thus, keep the arteries clear of any clots. These clots are clear because pomegranates can make blood thinner. Prevent Cancer – Pomegranates contain high levels of antioxidants called flavonoids. These flavonoids are known to be effective in counteracting various cancer-causing free radicals. People that face a high risk of prostate and breast cancer should start drinking pomegranate juice, as it will help them reduce the risk of developing cancer. Regular consumption of pomegranates can reduce the PSA levels in the body and aid in the fight against existing cancer cells in the body. Dental Care – Pomegranates, with their antibacterial and antiviral properties, help to reduce the effects of dental plaque and protect against various oral diseases. 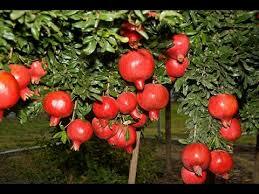 Prevent Osteoarthritis – Pomegranates help to reduce many illnesses, including atherosclerosis and osteoarthritis. The damages caused due to thickening and hardening of the arterial walls and in the cartilage and joints can be cured by eating these fruits. Also, pomegranates can prevent the creation of enzymes that are responsible for breaking down of connective tissues within the body. Treat Anemia – Healthy blood flow can be maintained in the body by consuming these fruits. Pomegranates supply iron to the blood, thus helping to reduce symptoms of anemia, which are exhaustion, dizziness, weakness, and hearing loss. Control Diabetes- For diabetic patients, drinking pomegranate juice can reduce the risk of various coronary diseases. Along with this, there is a reduction in the hardening of the arteries, which inhibits the development of various heart diseases. There are other benefits of eating this fruit as well, like reducing the possibility of having premature babies and avoiding low birth weight in infants. Pomegranates also reduce the possibility of developing Alzheimer’s disease among older generations. They help to control aging problems like wrinkles as well, thus providing people with a youthful and glowing skin. Other than this, these juicy fruits can help women overcome depression symptoms during menstruation, especially post-menopausal depression. Pomegranate seedlings will only cost you Ksh 300 but the returns are uncountable. Visit our offices or contact us today. Cost of packages involves the cost of soil testing, land preparation, seedlings and three months management. 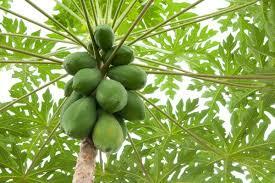 Management involves visiting the farm on regular basis for advice as well as replacement of non performing seedlings. We can extend the three month management on agreement with the client. We charge 60,000 per acre which involve the cost of land preparation, seedlings and 3 months monitoring, manure at the cost of the client. With only 40,000 per acre, this includes the cost of land preparation, seedlings, planting and three months monitoring. 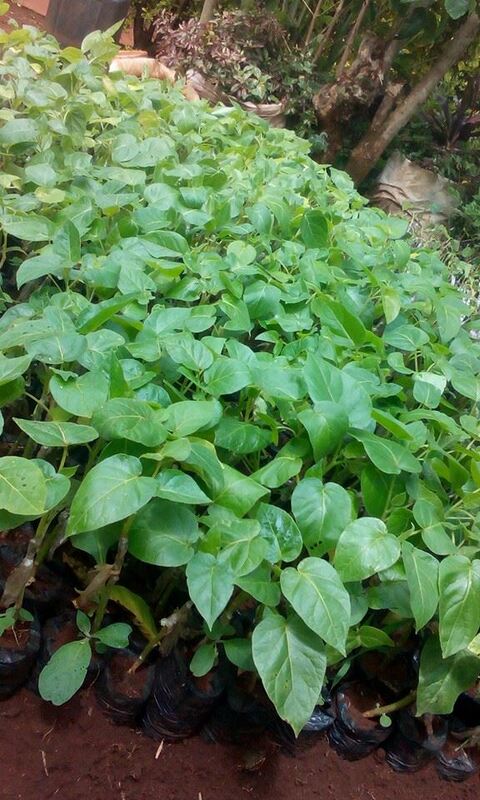 We charge 60,000 per acre, it involves the cost of seedlings, land preparation, planting and three months monitoring.